Do you want to give your shabby kitchen a makeover? If yes, then what are you waiting for? 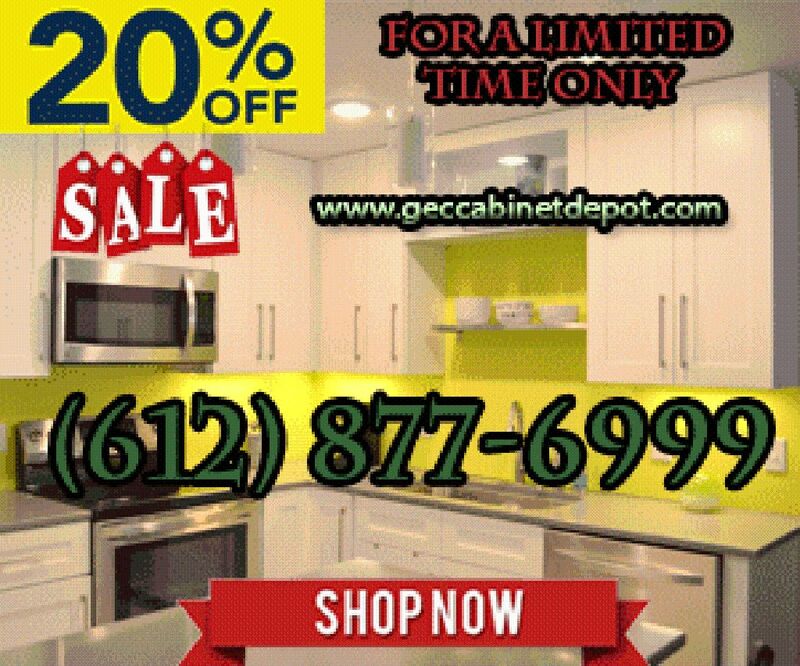 Go ahead and give it a makeover with RTA Maple Kitchen Cabinets from GEC Cabinet Depot. 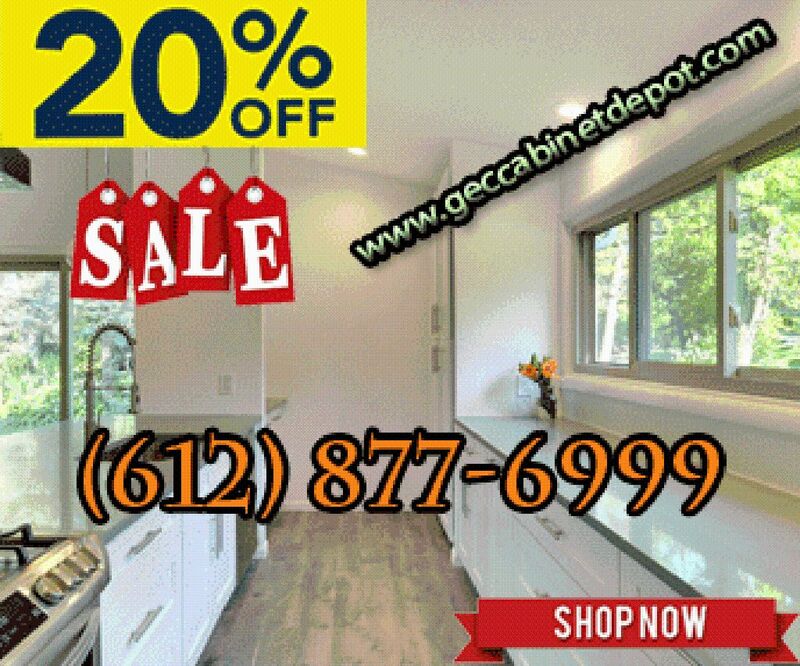 Our latest line of Glazed Maple kitchen cabinets features a rich “burnt sienna” finish. 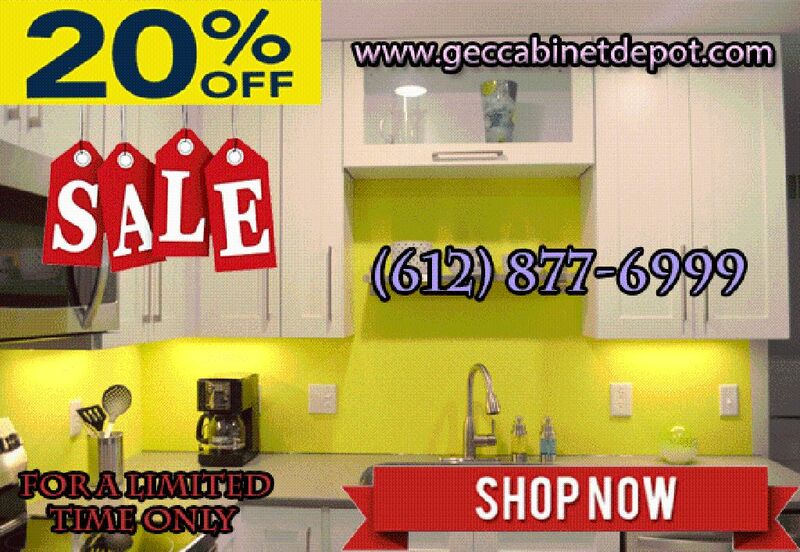 The color makes it stand out from all other cabinets. 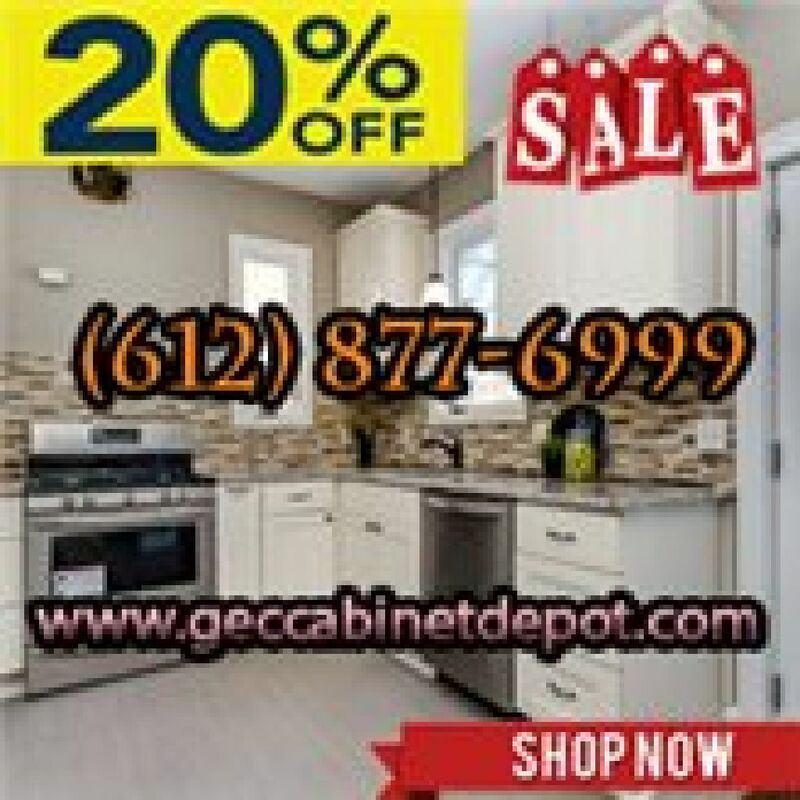 For more information, visit us at www.geccabinetdepot.com now. 1962 Chrysler Imperial Convertible for sale in Bloomington, IN. Santa Takes On Tornado (Oklahoma Style).